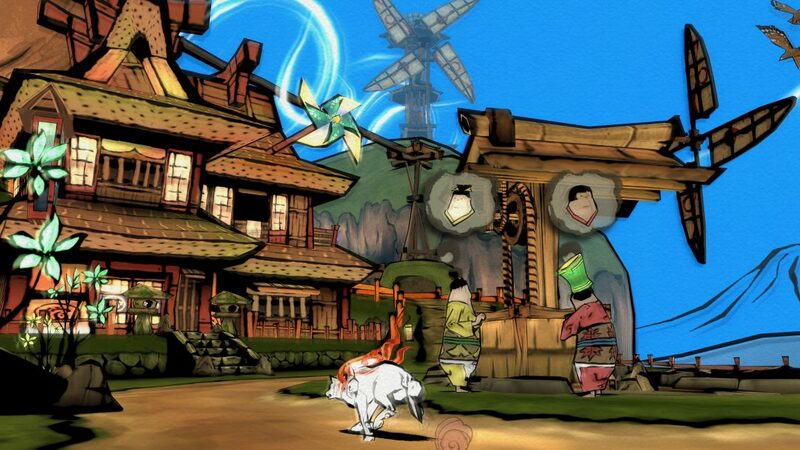 Capcom has announced Okami HD and it comes as no surprise. Rumors of Okami HD have been floating around for a while no, and today, Capcom finally acknowledged its existence in Famitsu. 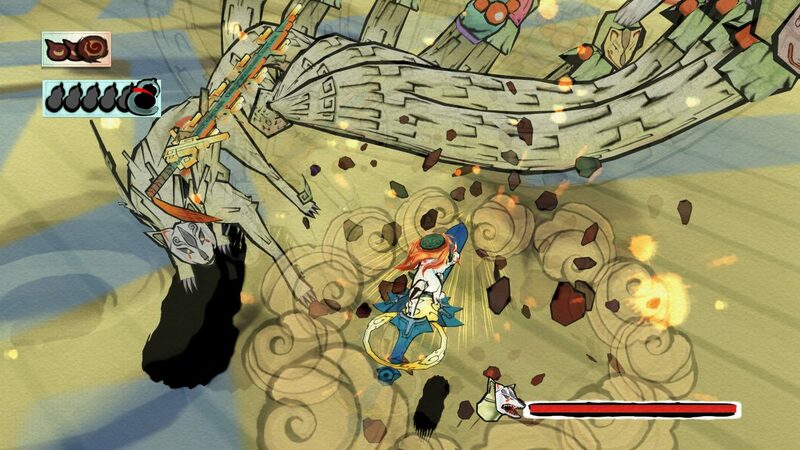 Last week, a rating for Okami HD was posted by the Korean Game Rating Board, one month after two European retailers listed the game for a December 12 release on PS4 and Xbox One. 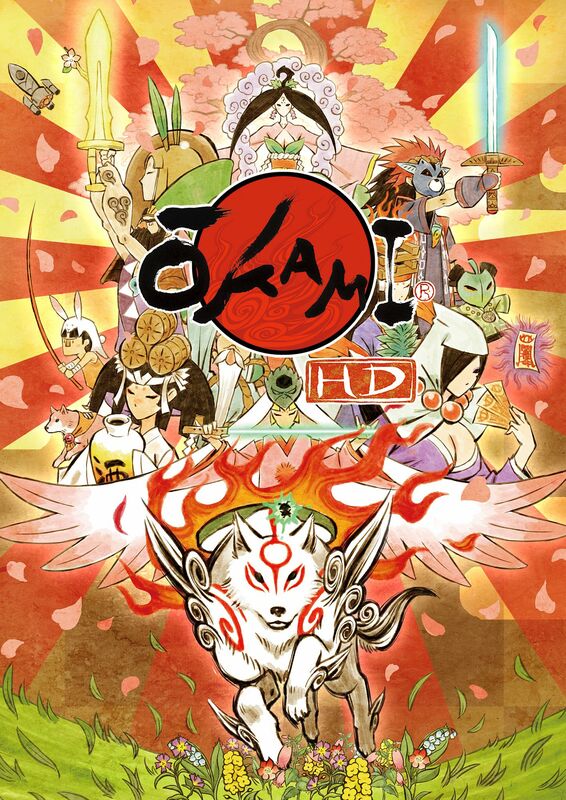 According to the announcement in this week’s Famitsu, Okami HD will be released in Japan on December 13 for PC and on PS4 in physical and digital format and digitally on Xbox One December 21. Okami HD’s western release will arrive on December 12 in both digital and physical formats. 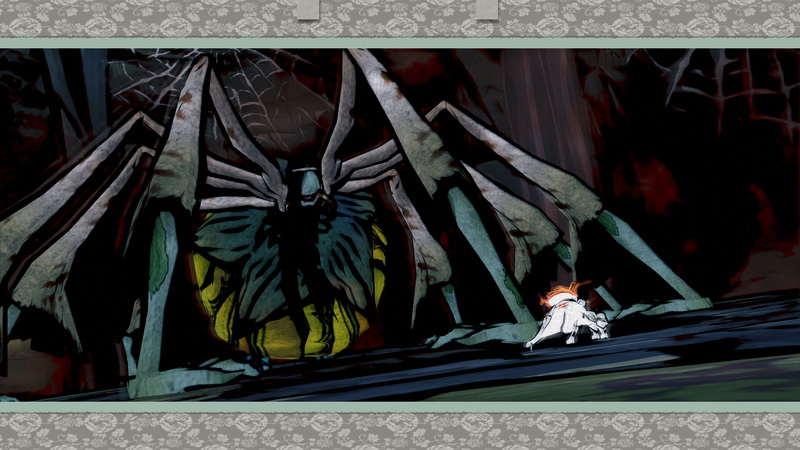 Digitally, it will run you $19.99/ £15.99/ €19.99. 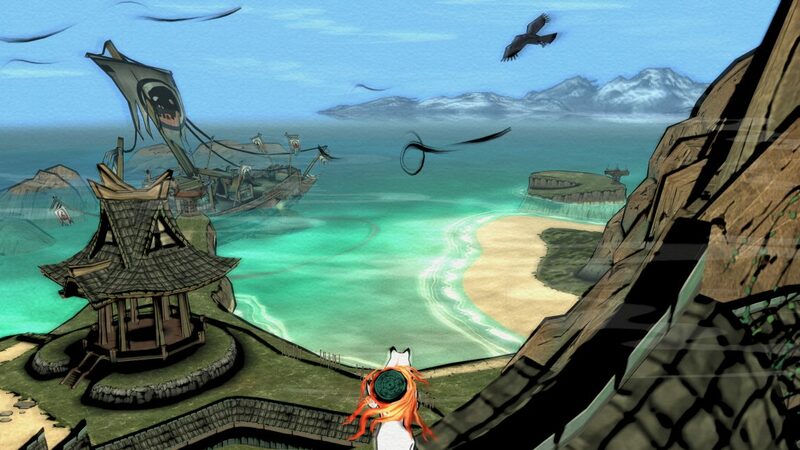 The mini-games excluded from the loading screen on Wii and HD PS3 releases of the game in 2008 and 2012, respectively, have returned. Oakmi HD will support 4K on PC, PS4 Pro and Xbox One X with wide-screen or 4:3 screen aspect ratio options.